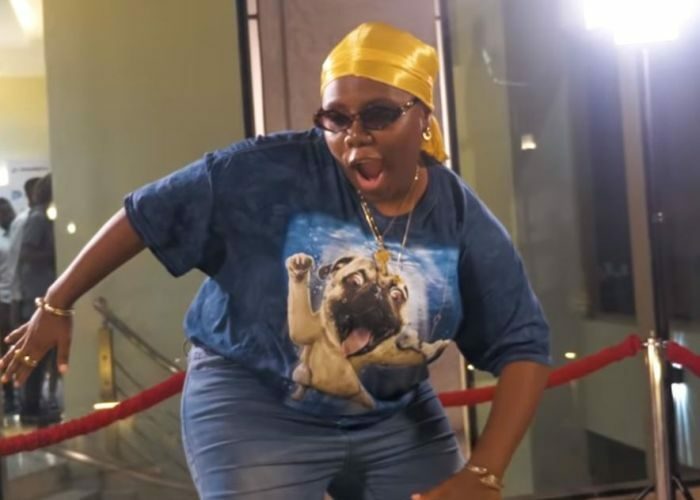 #Teni releases the visuals to her recent trending song “Uyo Meyo“. A visuals that ensued major throwbacks of the budding superstar, Teni and alot of beautiful memories of her career. In conclusion, Sitback and Enjoy this dope Documentary. It’s about to be a Movie.